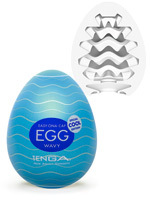 Provides an even more intense suction sensation than the Tenga Vacuum CUP! Compatible with the new Tenga Vacuum Controller. Ultra-Size.